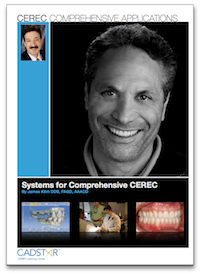 This presentation documents the seven systematic steps Dr. Klim uses for a single arch or full mouth CEREC comprehensive care. Understanding the patient's objectives and aligning your treatment plan according to the historical oral conditions and risk factors is the essence for a successful outcome. 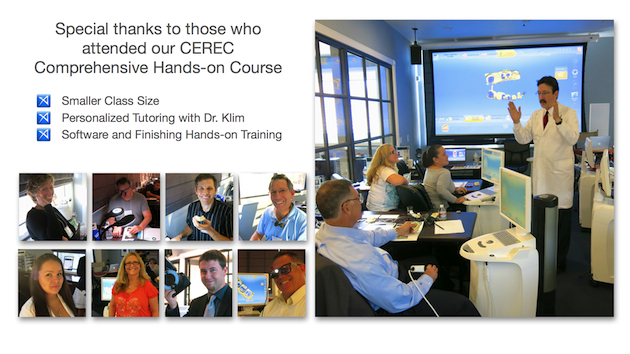 As CEREC users, we now have the CEREC software and materials (e.max) to predictably restore the full mouth. This presentation will document a systematic CAD/CAM approach that is very predictable and reliable. Dr. James Klim is an international speaker, author, and instructor of current dental technology, practice development, and aesthetic dentistry. In addition, he has taught at several post graduate institutions in practice development and aesthetic dentistry. Currently, Dr. Klim has a full time restorative practice in Santa Rosa, California. 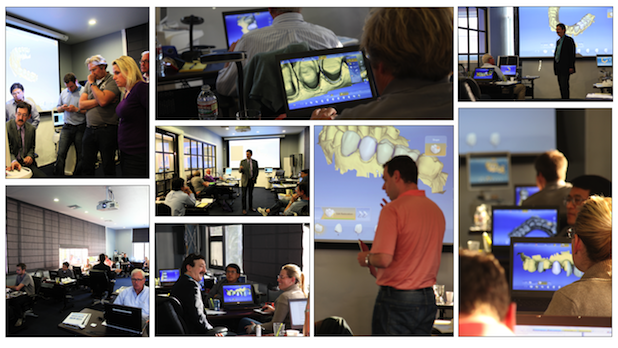 He is the founder and director of CADStar™, the training center for dental CAD/CAM education. Dr. Klim will document his 25+ years of experience with comprehensive care and how it can be successfully applied with the CEREC technology. TMD diagnosis and management is beyond the scope of this class. Measurable clinical results should be in the full grasp of the clinician's understanding to be successful with full mouth restorative treatment. CADStar's objective for this class is to outline a generic, systematic CAD/CAM approach that will be applicable to your functional occlusal understanding and finishing of comprehensive restorative dentistry. CADStar is an approved Patterson Dental CEREC Advanced Training Course. Please email or call with your Patterson voucher number to verify eligibility. Our TRAVEL PAGE has recommended hotels and airports for your visit! If for any reason you need to reschedule 60 days or more prior to the start of the workshop, full refund will be granted. Rescheduling after 60 days and up to 30 days prior to the class date, will be subject to refund minus value of reservation deposit of $1150. No refund will be issued after 30 days prior to workshop scheduled. Tuition may not be transfered to another course date. Please call us if you have a Patterson Voucher before registering.